This week we’re pitching terrible dexterity games to Eric Yurko of What’s Eric Playing?. Eric is a writer and photographer that we somehow conned into being a guest judge for this show. Can Ric birth a brilliant game pitch? Will Ryan’s pitch infringe on too many IP’s for Eric’s comfort? 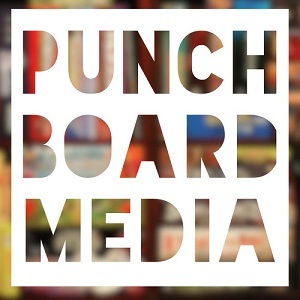 Listen to the episode and be sure to head over to http://facebook.com/oneboardfamily and vote for your favorite game pitch. This poll will stay up until April 21, 2019. You can find Eric’s writings and fantastic photography at https://whatsericplaying.com/and https://www.punchboardmedia.com/.